This cosy ground floor property was recently converted from a 19th century building and has its own courtyard garden with seating area, a private balcony with table and chairs, and a private parking space. All this and it's close to the town centre and beach! Attractive cottage with courtyard garden close to shops and places to eat. Charming, characterful flint cottage with beams and wooden floorboards in the pretty village of Ringstead, only two miles from Old Hunstanton. It has an enclosed rear garden with a patio and raised decking. The property has off-road parking and is a short stroll from the Gin Trap pub. Only half a mile from beach in quiet village location. 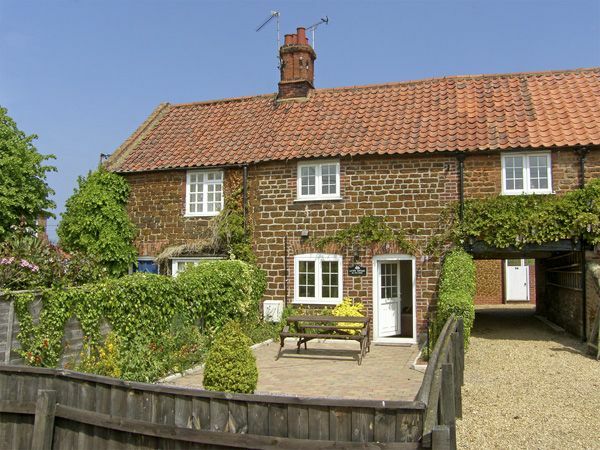 Charming characterful cottage in Brancaster, only 15 minutes drive along the pretty coast road to Hunstanton. Near to coast path for walking, Brancaster Staithe for sailing and Burnham Market for restaurants and shops. Charming cottage in a quiet lane with terrace and garden. 4 miles from Sandringham, 5 miles from Hunstanton. This pretty cottage overlooks fields and has a secluded terrace and garden. 4 miles from Sandringham, 5 miles from Hunstanton. Comfortable modern cottages only a short walk from the seafront. 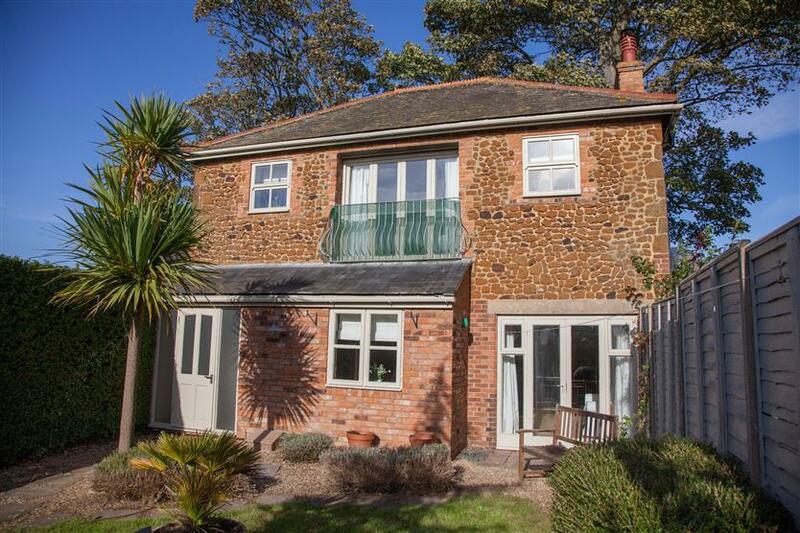 This comfortable, semi-detached holiday cottage is close to Hunstanton town centre and beach. It has a small enclosed garden with furniture and a barbecue, and parking for two cars. Spacious, light and airy house only five minutes walk from the beach and shops. The open plan sitting room, dining and kitchen areas on the first floor have sea views and a Juliet balcony. Chalets at this popular holiday park have one double bedroom and one twin. There is an indoor heated swimming pool, an outdoor pool, restaurant, play area, arcade, games room. Also children's entertainment and club providing live music and events at peak times (click below for more details). Only 150 yards from Hunstanton's south beach, a single storey property with a small enclosed patio. A good holiday base for a small family or couple. This semi-detached bugalow is only a five-minute stroll from the sandy beach, and has a private enclosed garden and parking for two cars. Only three miles from Hunstanton's attractions, and an easy drive from Sandringham, Norfolk Lavender and Norfolk's coastal resorts. Comfortable cottage with an enclosed back garden, three-quarters of a mile from the centre of Hunstanton, and only a short stroll from a sandy beach. Springtide is ideal for exploring Hunstanton and surrounding Norfolk. A light and spacious first floor apartment in a Victorian building near the centre of Hunstanton, only a few minutes’ walk from the beach and town. The sitting room has a large bay window overlooking the town and the sea. Spacious holiday apartment in pretty village only 0.75 miles from a sandy beach. Cottage in pretty village about 3.5 miles from Hunstanton, half a mile from a sandy beach and the coastal footpath. This terraced cottage is located in a peaceful lane at the edge of Sedgeford village, only a 10 minute drive from Hunstanton and well placed to explore the attractions of the area. Stone-built cottage in quiet location overlooking parkland. 4 miles from Sandringham. 5 miles from Hunstanton. Self-catering chalets. Indoor heated swimming pool, outdoor pool, restaurant, play area, arcade, games room. Children's entertainment and club providing live music and events at peak times (click below for more details). A comfortable holiday bungalow on a quiet road a short walk from Hunstanton beach. It has a conservatory, an enclosed garden with patio and garden furniture. Spacious apartment set over two floors with three bedrooms and two bathrooms. It is only a few minutes walk from Hunstanton town centre and the beach, and it has sea views from the living area. This house is built in the Arts and Crafts style and has a turreted staircase. It is a short walk from the cliff top, beach, shops, a deli and other amenities. A beach hut is also available by arrangement with the owners. It has a wood-burning stove and wooden floor in the large open-plan living/dining room. Close to the centre of Hunstanton and its seafront, this clean and well-furnished holiday home extends over three floors. It has a small patio area and parking for one car. Modern spacious property in a unique location tucked behind the sea wall between Heacham and Hunstanton. 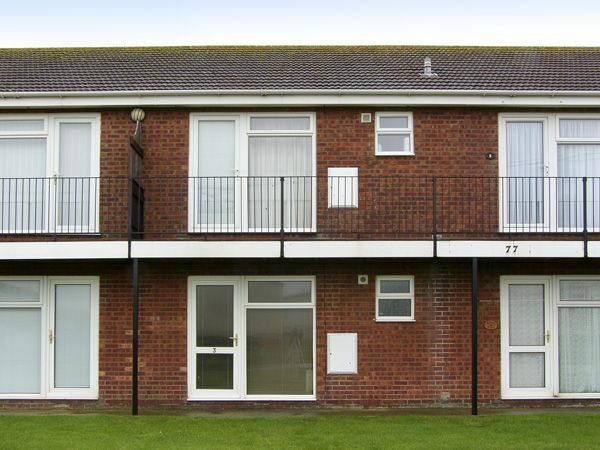 It has a balcony facing west, overlooking the sea and ideal for watching the famous sunsets across the Wash. Hunstanton with its attractions can be reached by walking along by the sea wall. This charming traditional cottage is over 200 years old and has oak beams in many rooms and an open fire in the living room. It has an enclosed lawned garden with patio, garden furniture and barbecue, and private parking for two cars. Close to the town centre and beach, light and airy cottage with modern kitchen and a spacious dining area, conservatory, enclosed garden with lawn. In a quiet, pretty village three miles from Hunstanton, this comfortable cottage is near to the sea and the coastal footpath. Comfortable, detached holiday home with enclosed back garden. The cottage is an easy walk from Hunstanton town centre. It has two parking spaces on the drive plus freely-available additional on-road parking. Only half a mile from Holme-next-the-Sea’s sandy beach, an attractive family house standing in 1.5 acres of well-tended gardens. There is a golf course, bird sanctuary and an inn in Holme-next-the-Sea. 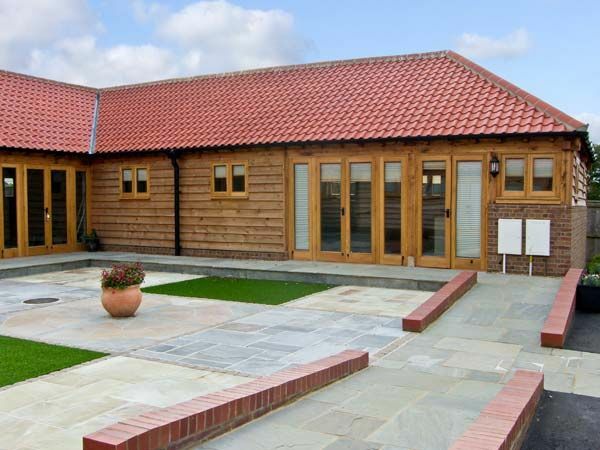 The property is four miles from Hunstanton. The Hall was completed in 1713 and has a heated indoor swimming pool, open fires and wood-burning stoves, beautiful gardens and walks around the estate with its lakes, woods and parkland. It is only a few miles from Hunstanton and the Norfolk Coast, and in an ideal location for visiting Sandringham, Holkham and Burnham Market. The West Wing is part of 18th century Sedgford Hall estate in a lovely North Norfolk valley five miles from Hunstanton. Views over park and lake, and use of indoor heated swimming pool (see details). Spacious living space has wood-burning stove, Aga in kitchen. Large enclosed garden with decking, ideal for barbecues. This large house is light, airy and spacious, and has sea views from many of the front-facing rooms. Five of the bedrooms are en-suite. It is in a quiet residential street, and an ideal holiday base for large families or groups of friends.